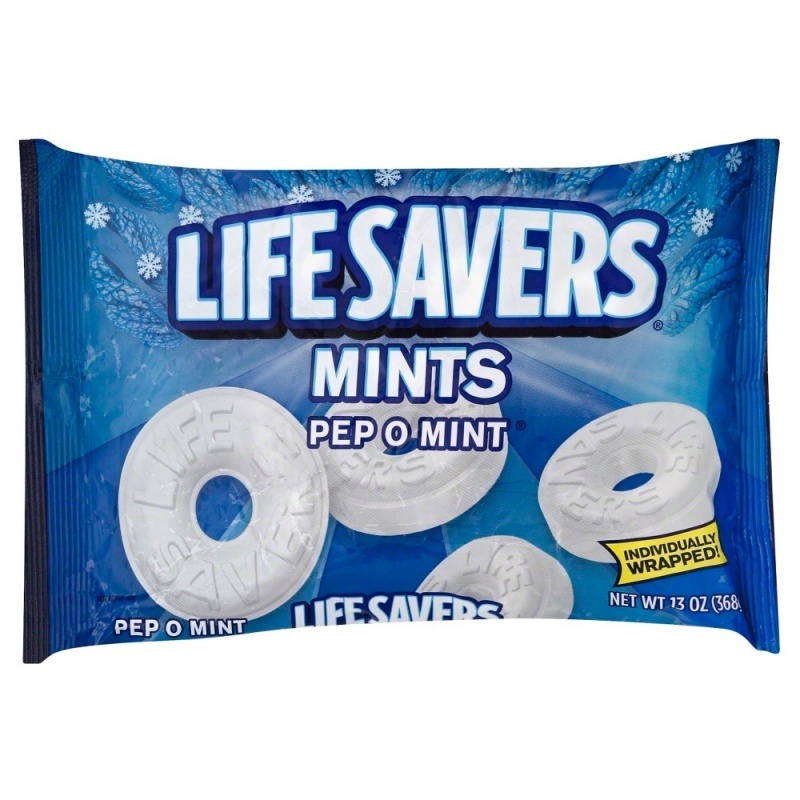 The Lifesavers Pep-O-Mint Candy Bag. 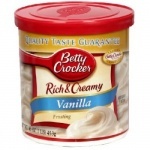 Its delicious peppermint flavor also freshens your breath. 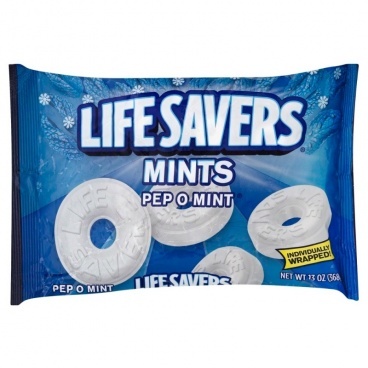 These Lifesavers candy mints are individually wrapped for easy sharing.